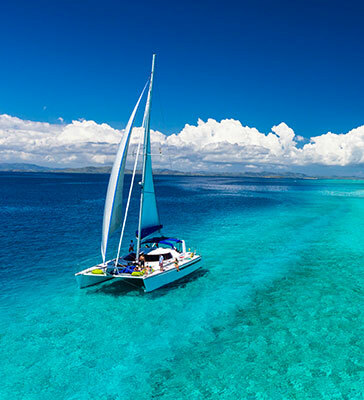 The Mauritius Catamaran Cruise Guide provides you with the most comprehensive and up-to-date information on catamarans in Mauritius. 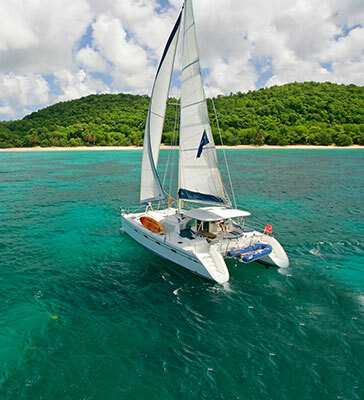 The guides are written by our team of local experts who know better than anyone else about catamaran cruises around the island. 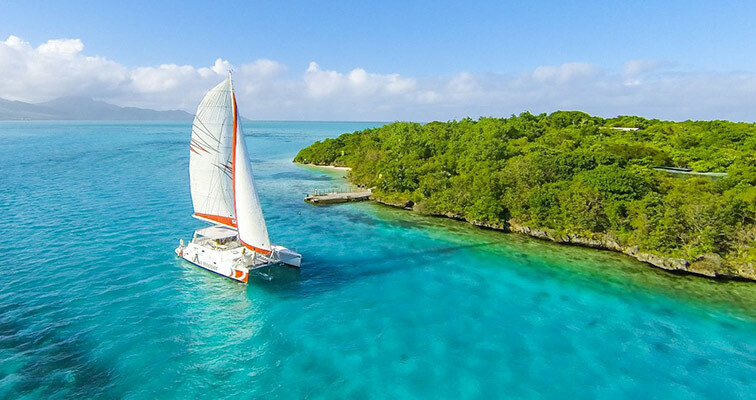 These guides will provide you with firsthand catamaran cruising experiences, valuable advice, many tips and personalized recommendations to help you choose the most suitable catamaran cruise for your Mauritian holiday. As part of the Mauritius Catamaran Cruise Guides you will find overviews and information on all the different types of cruises in Mauritius, including information about Mauritius, cruises around the island, information regarding the vessels, themed cruises and many more. 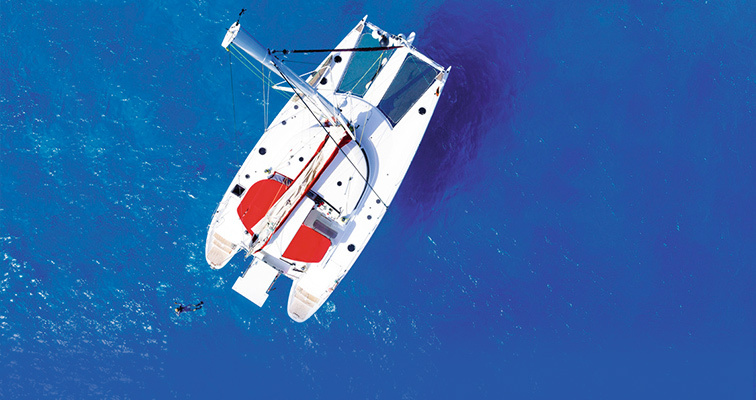 All your questions regarding Catamaran Cruises in Mauritius are likely to be answered through our comprehensive guide. 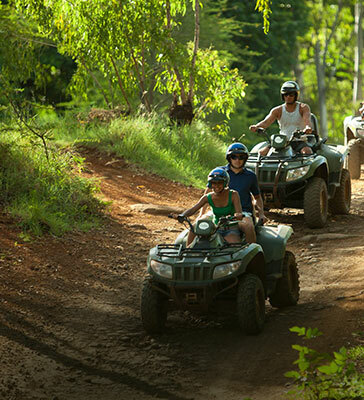 However, should you require any additional information about Mauritius or the Catamaran Cruises provided, please do not hesitate to contact us. For those sea lovers this is the ultimate way to discover the true beauty of Mauritius sailing through the main lagoons, unveiling some of the most remote and unique islands and beaches and completing a full circle around the island. 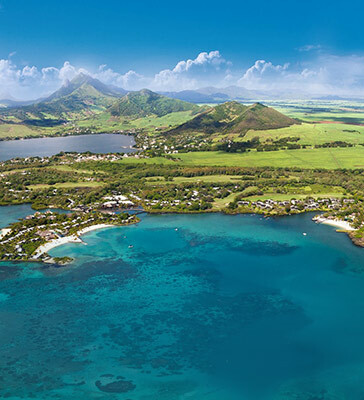 Mauritius is an oasis of beauty and tranquility, set in the beautiful turquoise sea. 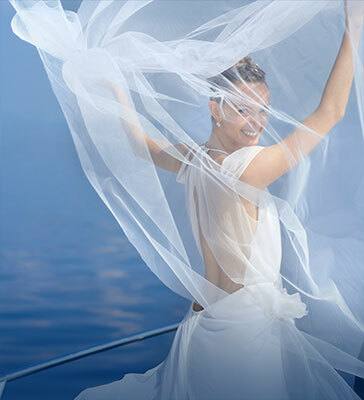 Unique cruises that cater any need; from wedding cruises to parties onboard the catamaran. Because the Catamaran cruise is the No. 1 most popular touristic activity in Mauritius, it is recommended to book your catamaran cruise with enough time in advance. Catamaran is a type of boat (or occasionally ship) consisting of two hulls joined by a frame.